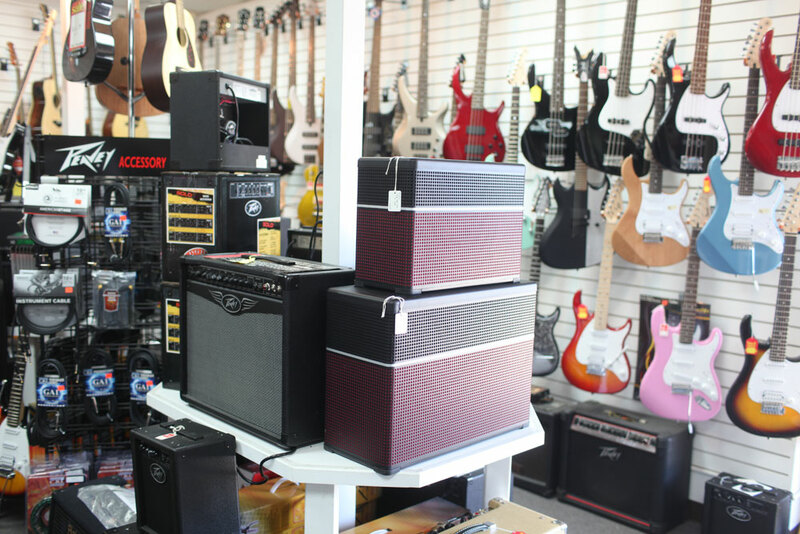 Our knowledgeable staff is trained and ready to answer any and all questions regarding your sound enforcement needs. 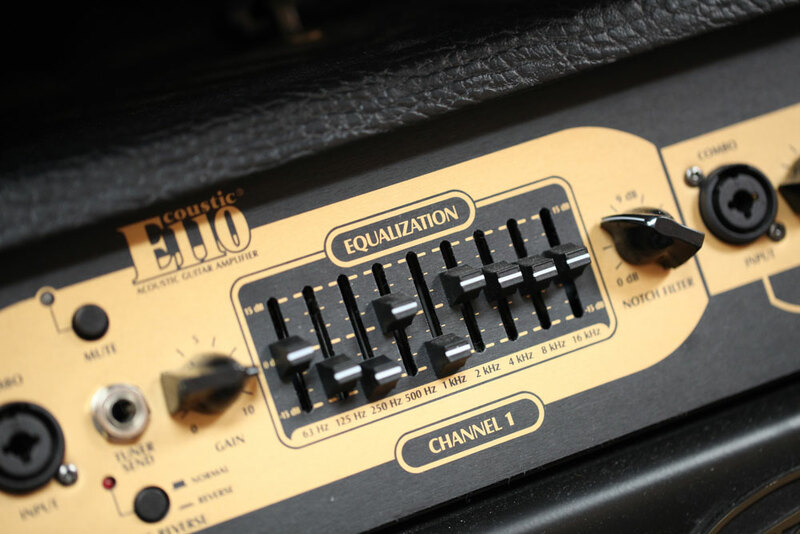 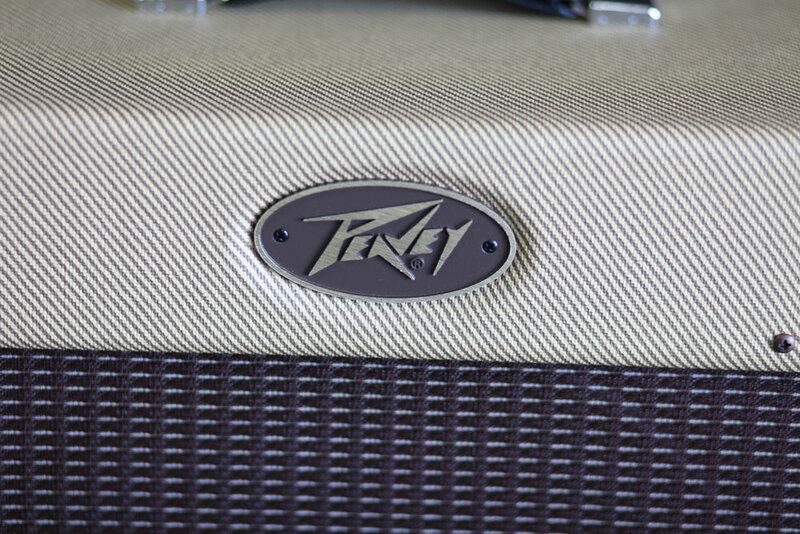 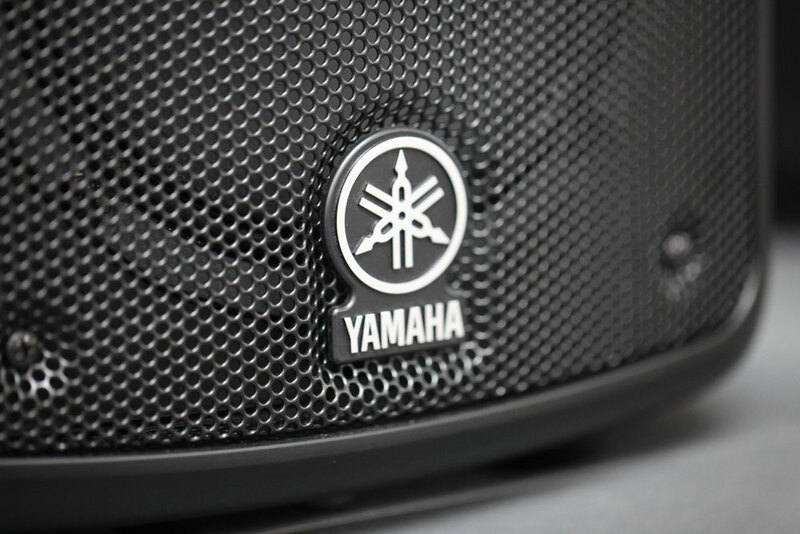 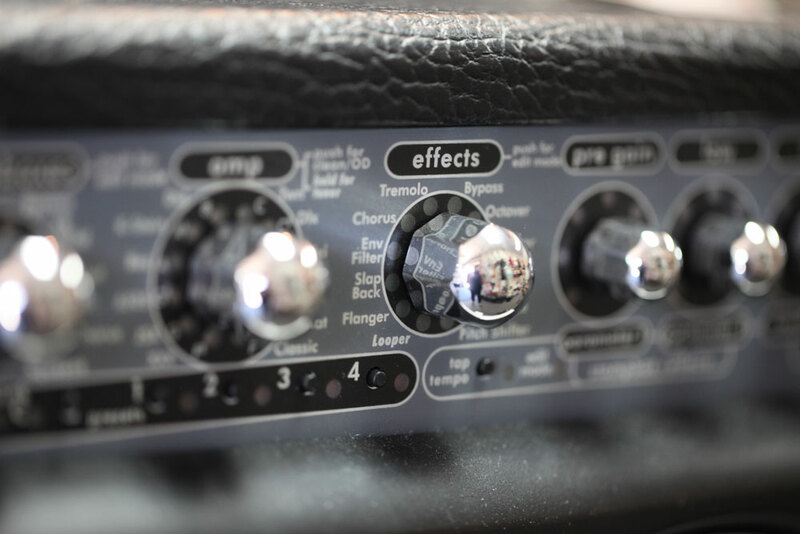 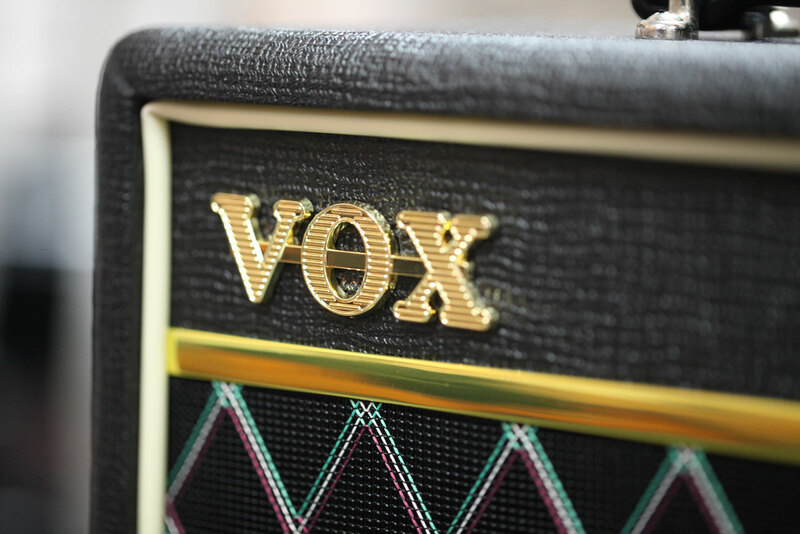 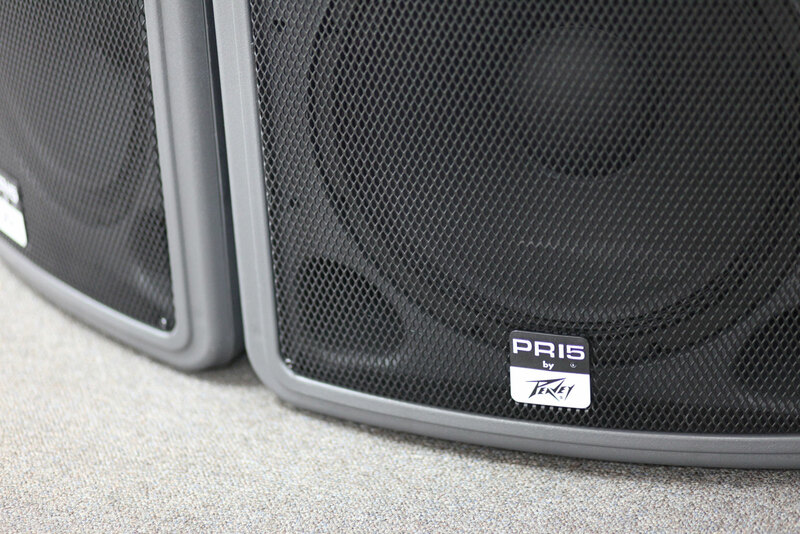 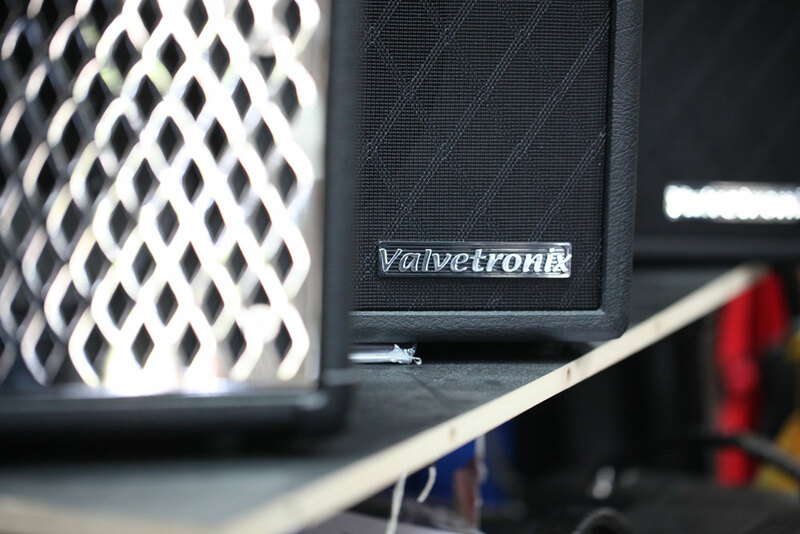 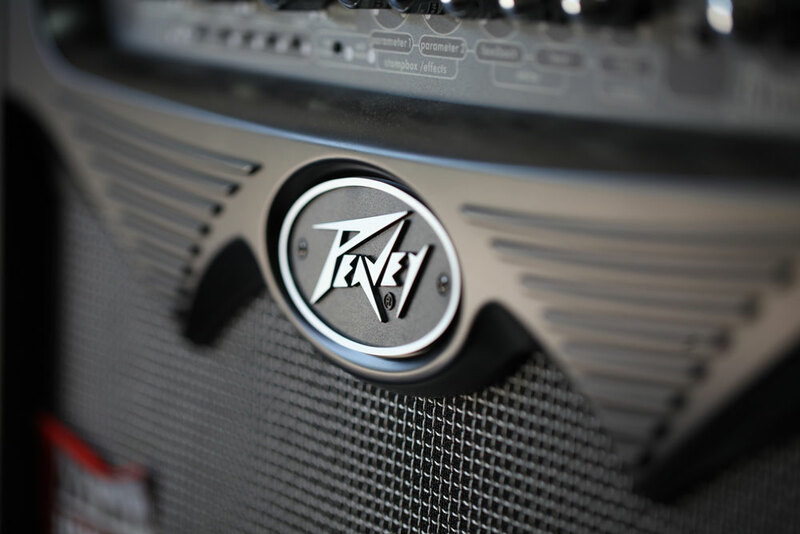 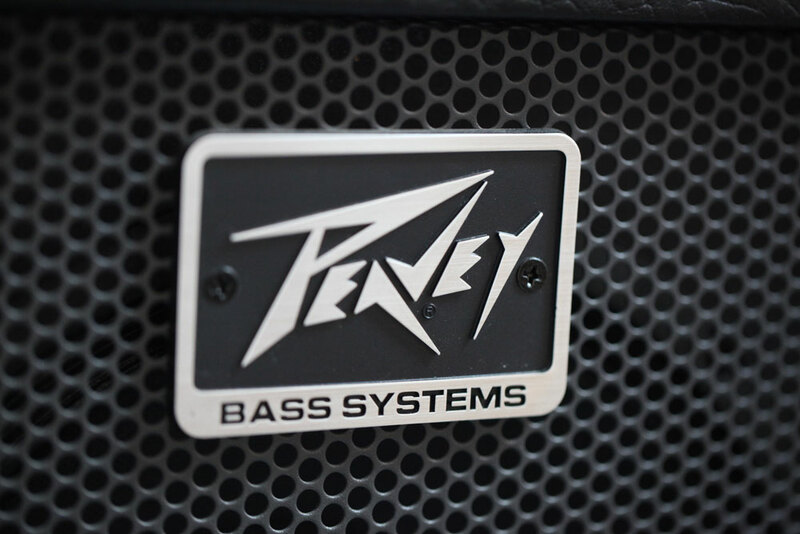 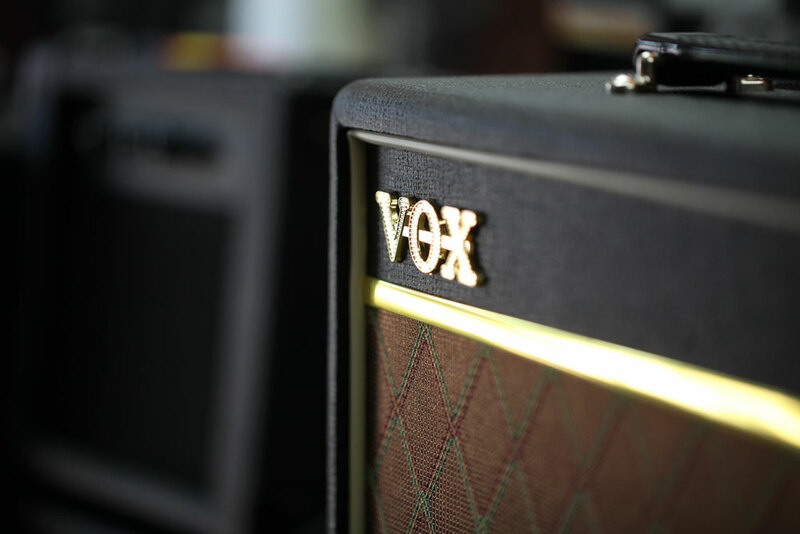 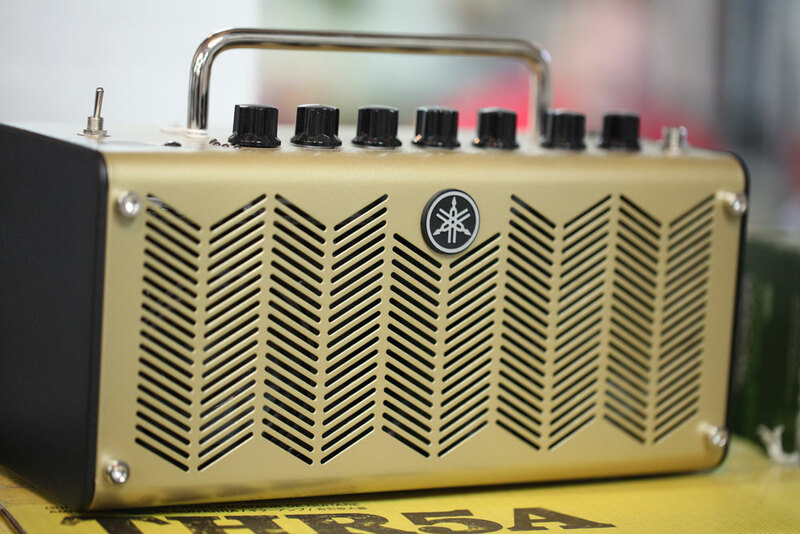 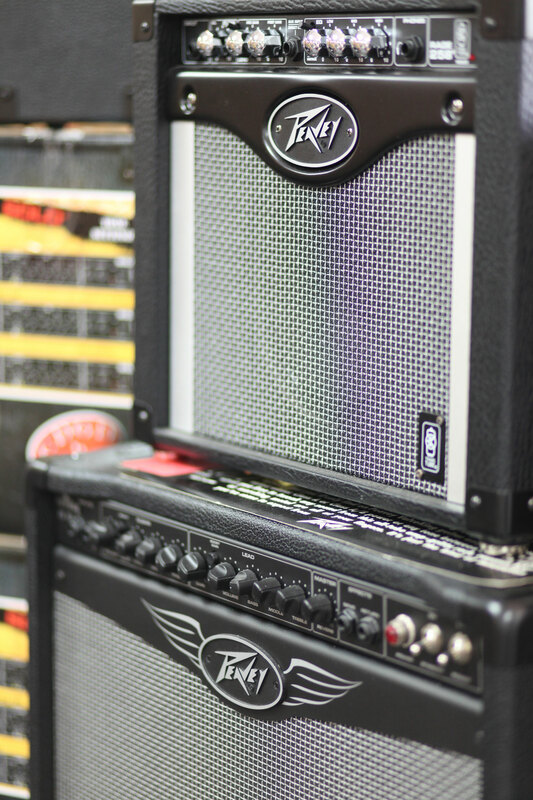 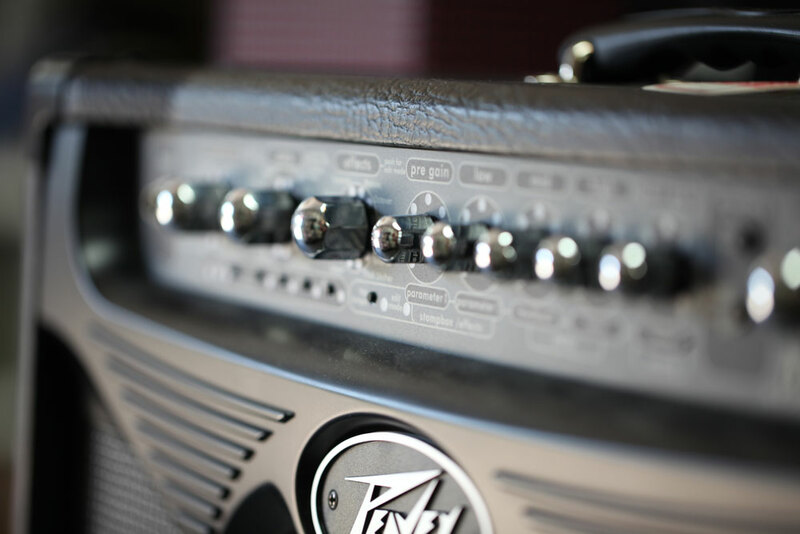 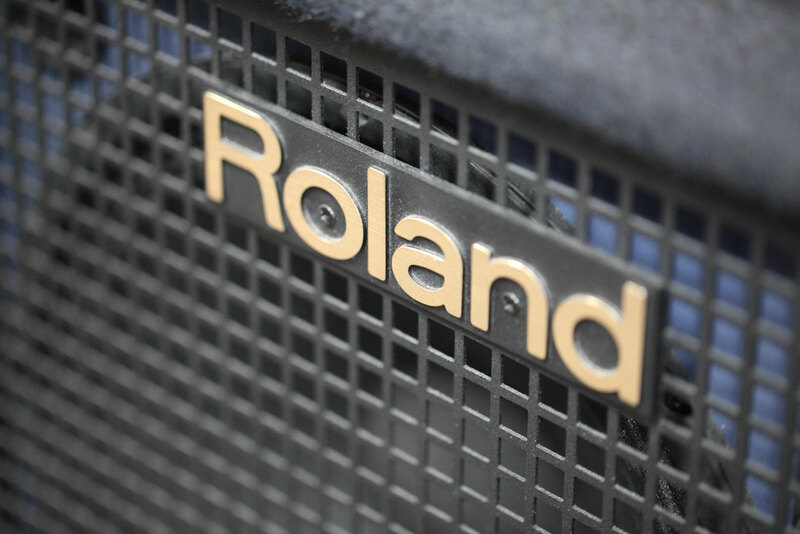 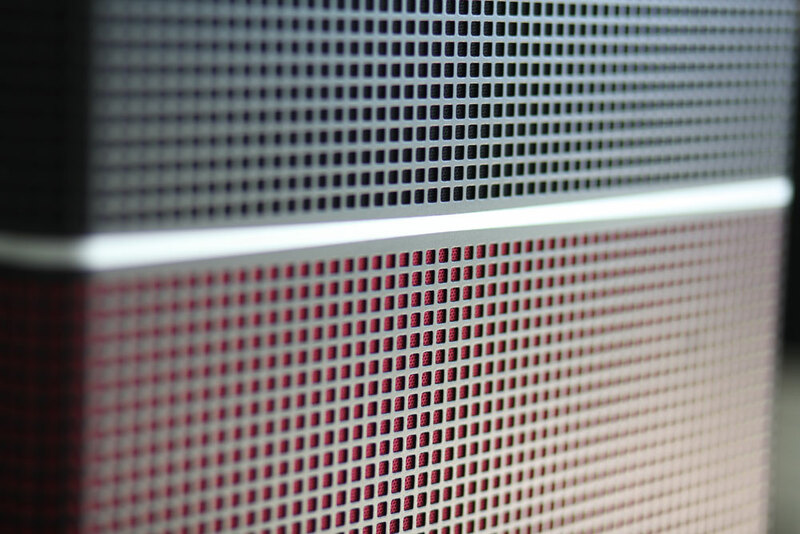 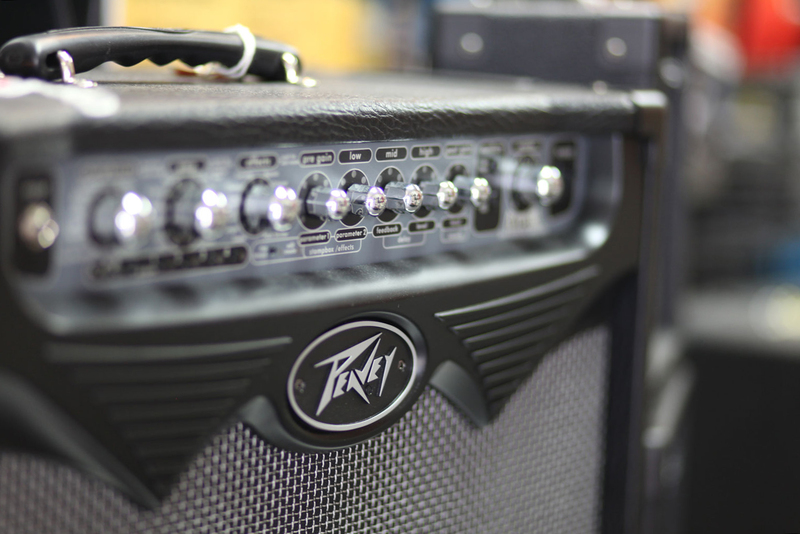 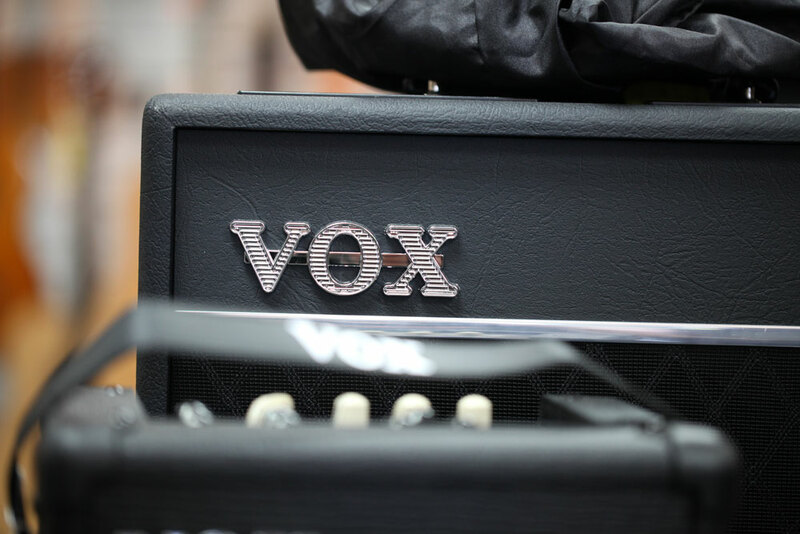 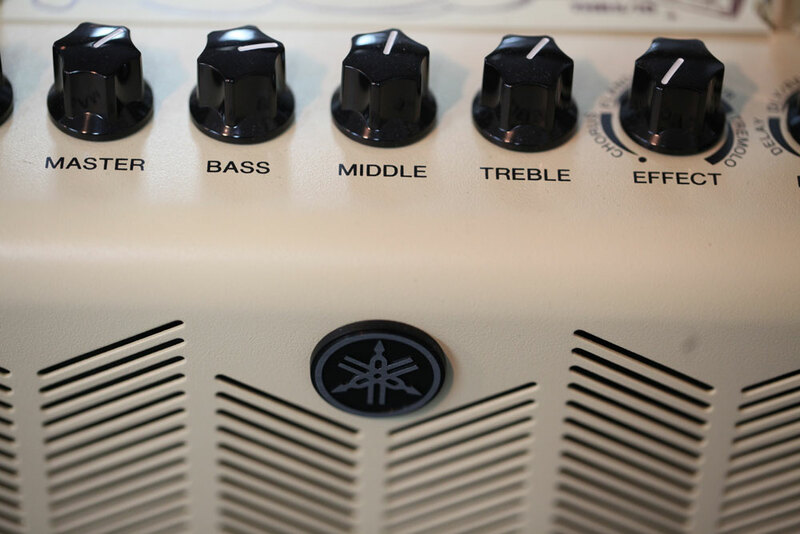 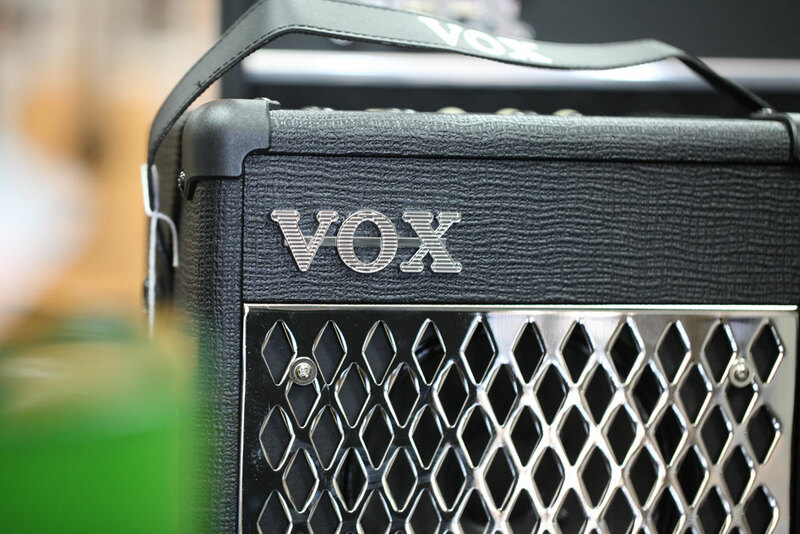 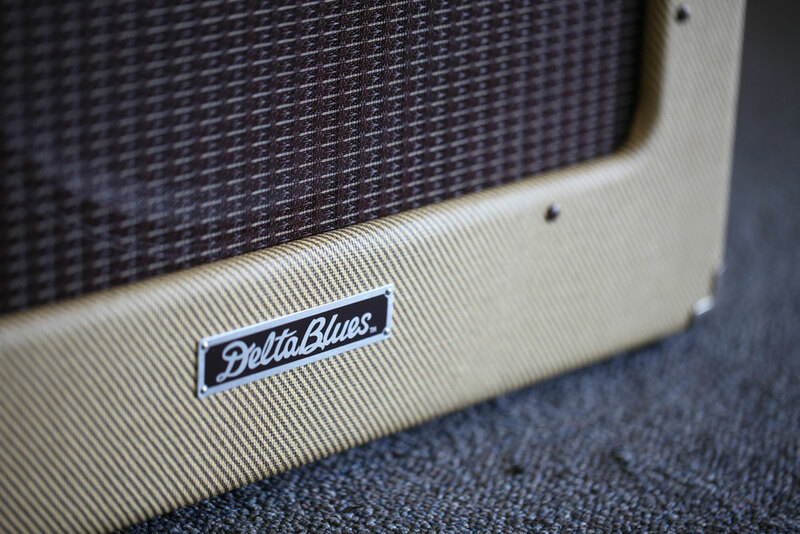 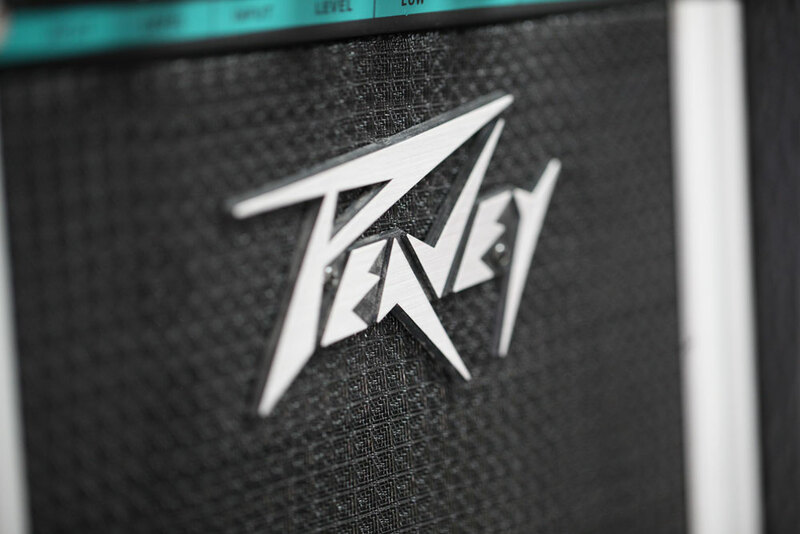 We provide the highest quality brands, from Peavey to VOX, and Roland to Jam Hub. 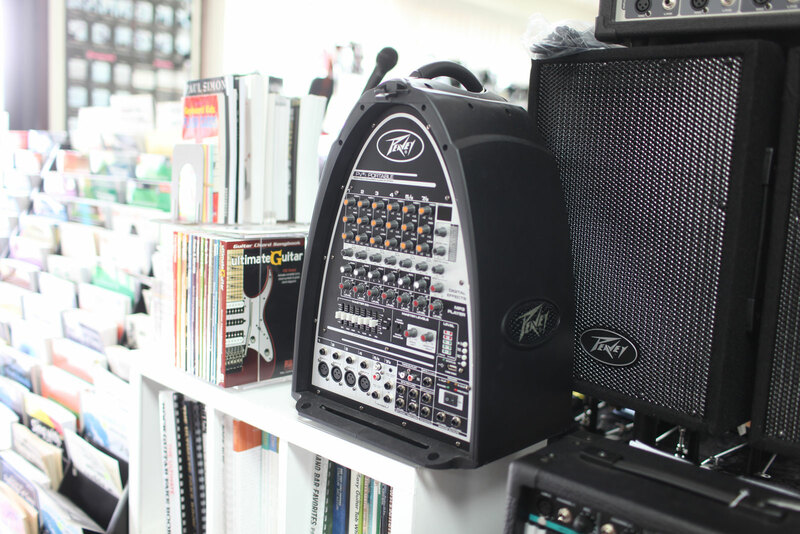 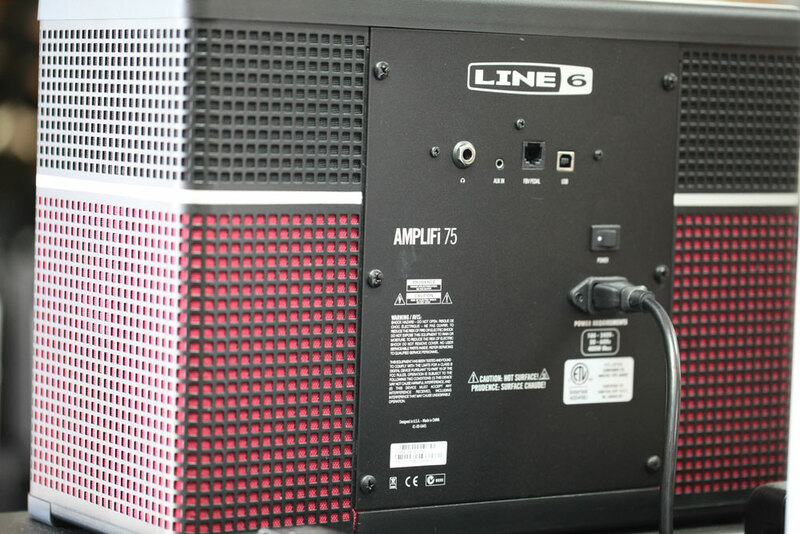 We’ve got PA systems, amps, cables, microphones and headphones ready to help you rock your next show. 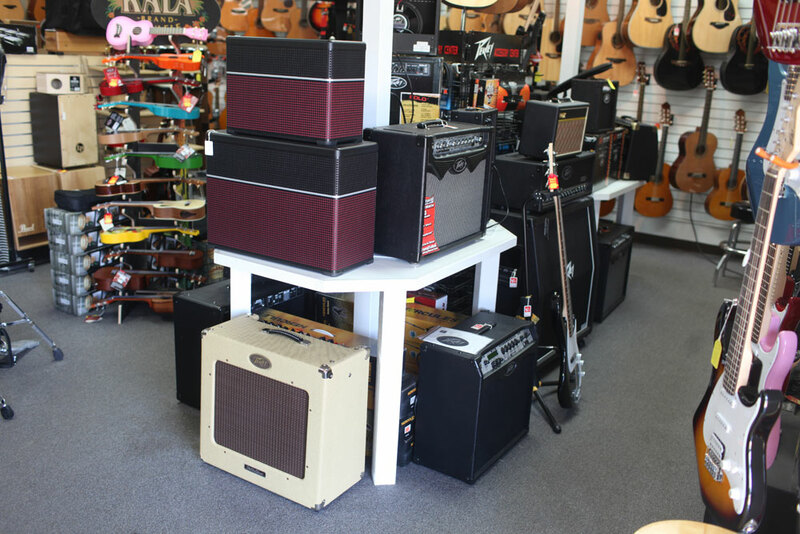 We’re here and ready to help, so pay us a visit and let’s get started!